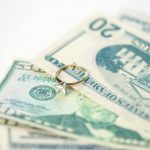 There is no doubt that getting a divorce in Peabody is costly, with the emotional toll of a divorce often being the biggest price that individuals and families have to pay. 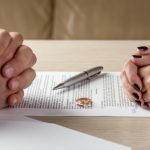 But in addition to the psychological effects that a divorce can have, it is important that those who are filing for divorce understand the financial impact of separation as well. At the Law Offices of Jason C. Matalas, P.C., we can help you to understand how divorce may affect your finances, and steps you can take to protect your economic interests. Alimony and child support payments. Depending upon the specific of your circumstance, you may be ordered to make child support payments, alimony payments, or both. These payments can total hundreds–or even thousands–of dollars per month, which can be a big hit to your bank account. Loss of income. If you are not financially independent and rely on your spouse’s income in addition to, or in place of, your own, getting divorced and losing that income stream can mean major changes. In fact, a loss of income may mean that you are no longer able to maintain the standard of living you established during the marriage, and could even pose difficulties in securing housing, paying down credit cards or other debts, and more. Loss of property. When you divorce, any property that is marital property must be distributed between parties equitably. 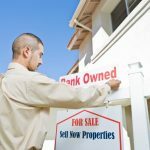 This could mean that you lose liquid assets (like cash in a bank account), a house, vehicle, retirement savings, and more. Tax consequences. When you are single, your tax filing status may change, as may your ability to claim dependents, deduct mortgage interest, and the like. Further, you may also be shifted into a different tax bracket, which could be beneficial or disadvantageous depending upon your earnings. You may also be subject to a capital gains tax. Lawyers’ fees. 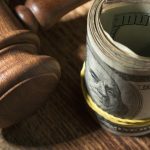 Keep in mind that while working with an attorney while filing for a divorce is strongly recommended, lawyers’ fees can add up quickly, resulting in a large–and perhaps unexpected–expense. Working with an attorney is one of the smartest things that you can do to preserve your best interests economically. 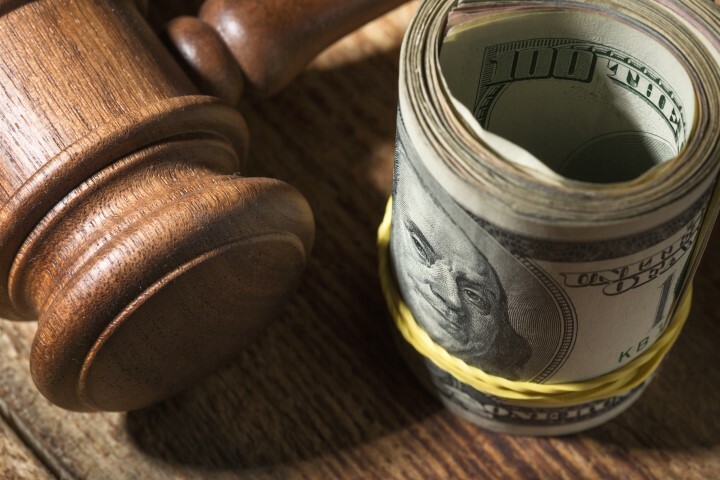 Not only will your attorney help you to understand the financial implications of divorce listed above, but will also advocate for things like a fair division or property and spousal support order. An attorney can also aid by explaining options for keeping legal costs low, such as avoiding litigation if possible. At the Law Offices of Jason C. Matalas, P.C., our Peabody divorce lawyer wants to help you. To schedule an appointment with Attorney Jason C. Matalas today, call (978) 304-2888, or send us a brief summary of your case using the contact form on our website.